The WOFAPS has received the fellowship funding for the 2 Pacific/Asia region fellowships from Karl Storz Australia. 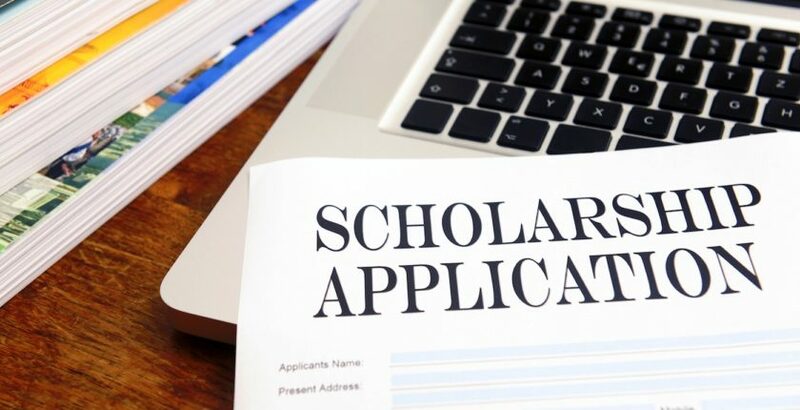 There will be 2 more available applications from Pacific/Asia region for the above-mentioned to fellowships in addition to the usual WOFAPS global fellowship. The fellowship applications are open again for this year with a closing date of 30 May 2018. To apply click here for Scholarship page.